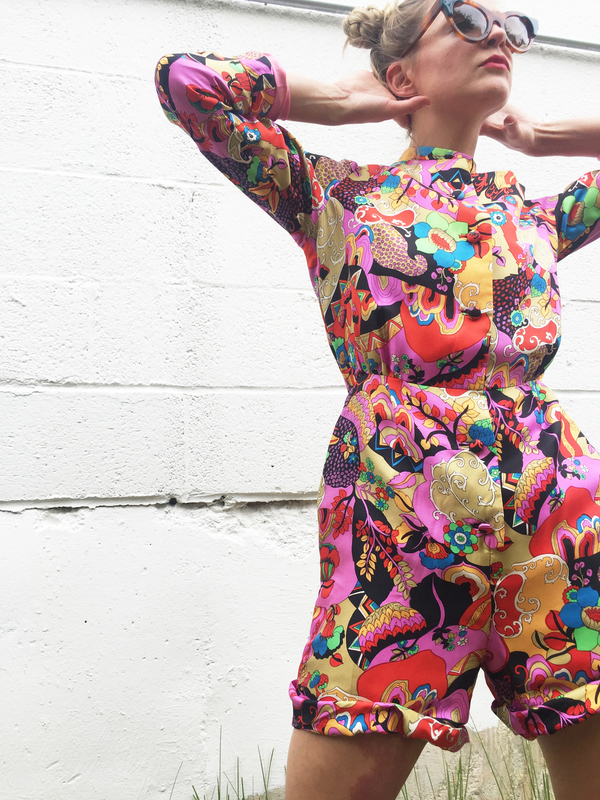 This psychedelic 60s silk romper is just ridiculous isn't it?! Thierry Lasry sunglasses are now 25% off! Get 'em while they last! Jill styled and shot by Kaidon Ho.